Planning a wilderness escape to the Piney Woods? 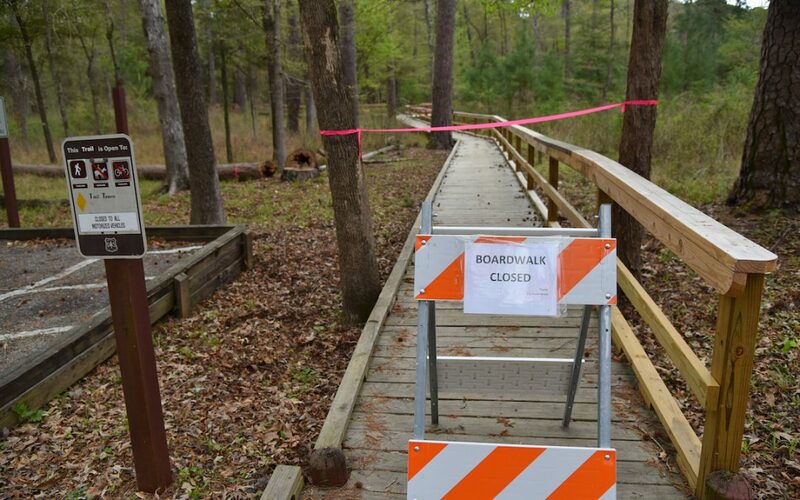 Consider double-checking the availability of your preferred camping areas and hiking trails—particularly in East Texas’ national forests, which are closing some campsites and trails to ease the financial strain. 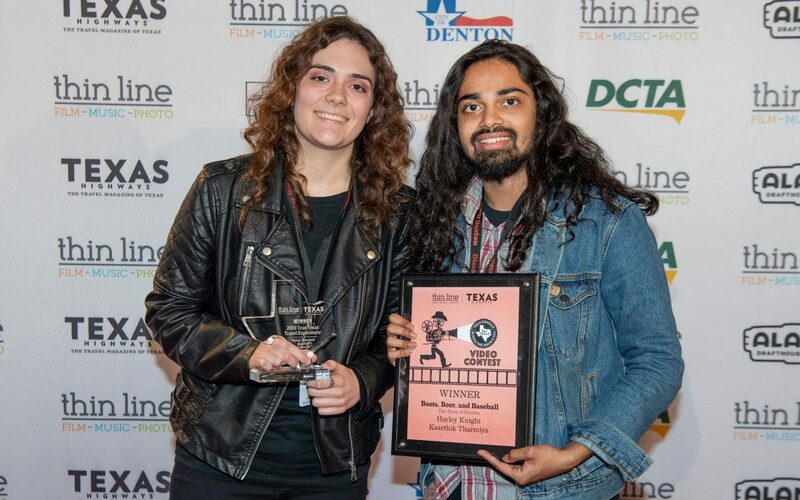 University of North Texas students Hayley Knight and Kaarthik Tharmiya’s “Boots, Beer and Baseball: The Story of Nocona” earned the top prize, sponsored by AJR Media, which includes a 3-night/4-day stay at Port Royal Ocean Resort in Port Aransas, plus $2,000 in cash. “It’s a great showcase for Nocona and its strengths – its history of boots, gloves and now a newer brewery. 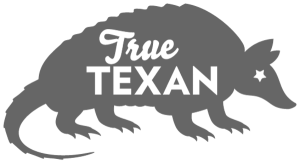 It makes a decent case for checking it out,” says Texas Highways’ Strategic Partnership Manager Lois Rodriguez. 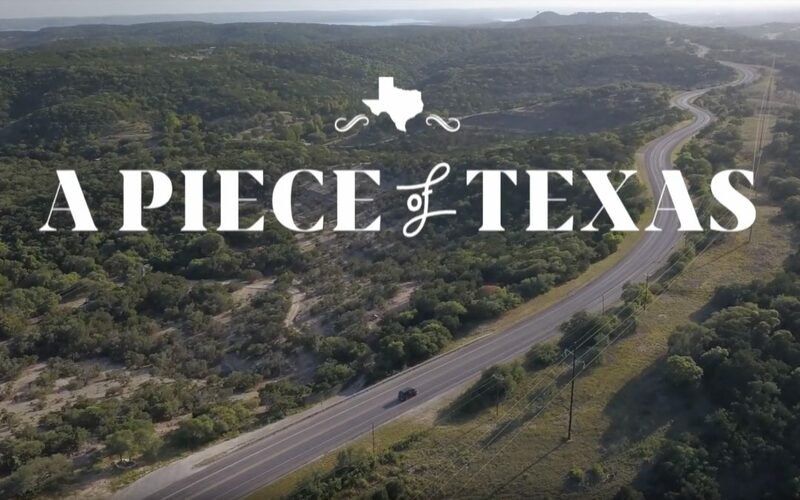 Check out our new video series “A Piece of Texas” and follow Rich, Amberly, and Luke as they head out on the road, making music and exploring the state’s hidden gems. First stop: Canyon Lake. 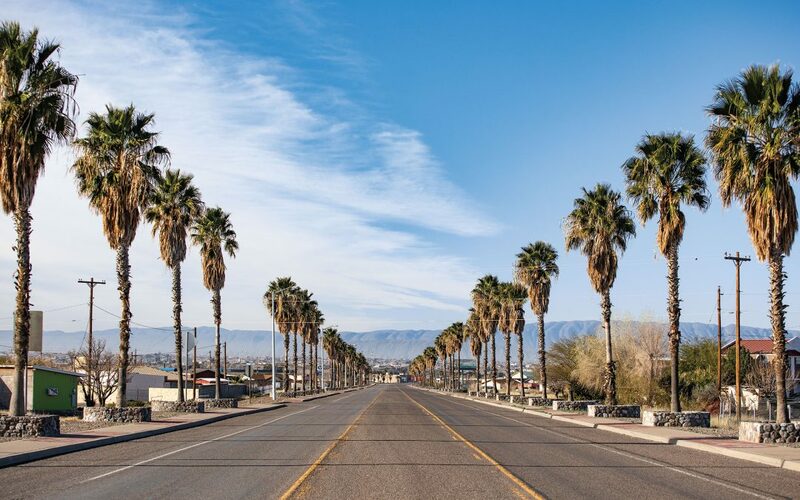 Big Bend wanderers, celebrities drifting down from Marfa, and other end-of-the-liners have officially discovered the border town of Presidio. They’re late by about eight centuries, though: People have lived for so long at the confluence of the Rio Grande and the Rio Conchos that the valley surrounding Presidio is thought to be the oldest continually cultivated farmland in Texas, if not the United States. 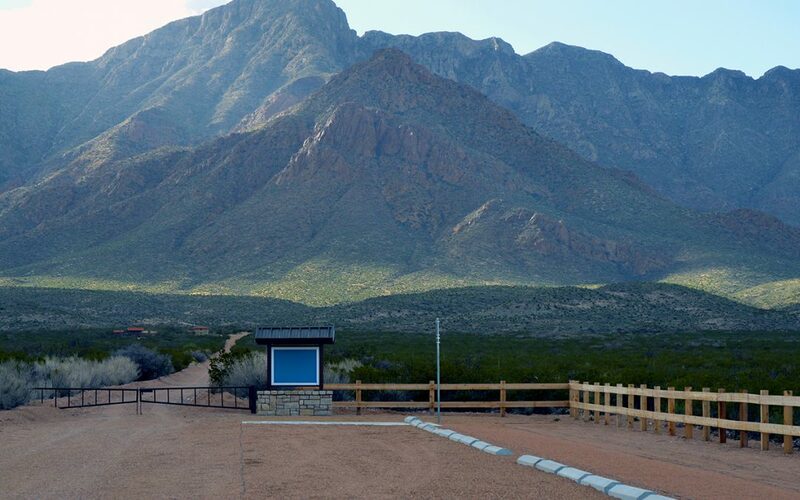 Four new urban trailheads opened this March in El Paso, providing stunning views and helpful amenities for hikers and mountain bikers trekking from the city’s streets into Franklin Mountains State Park, the largest urban park in the country. The wide-open spaces and generally flat landscape make the plains of Texas a prime location for wind energy production. With nothing to block the view for miles, the environment also makes for some spectacular storm viewing. 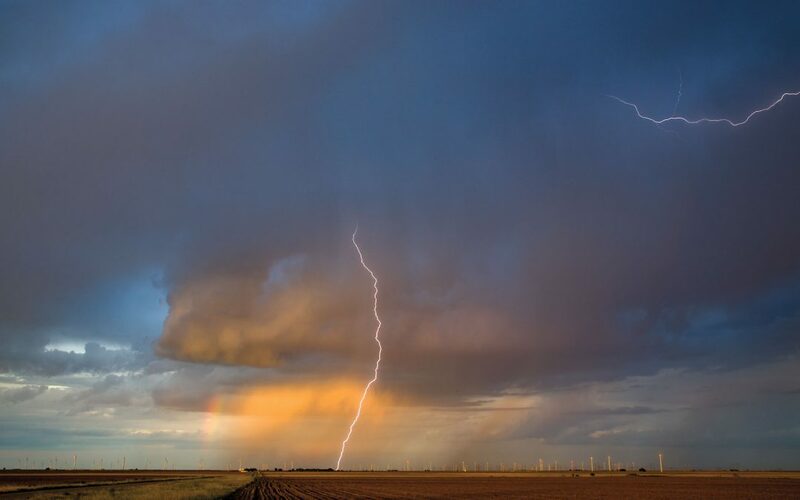 The two combine in this electric image of a storm passing over a wind farm near Sweetwater. 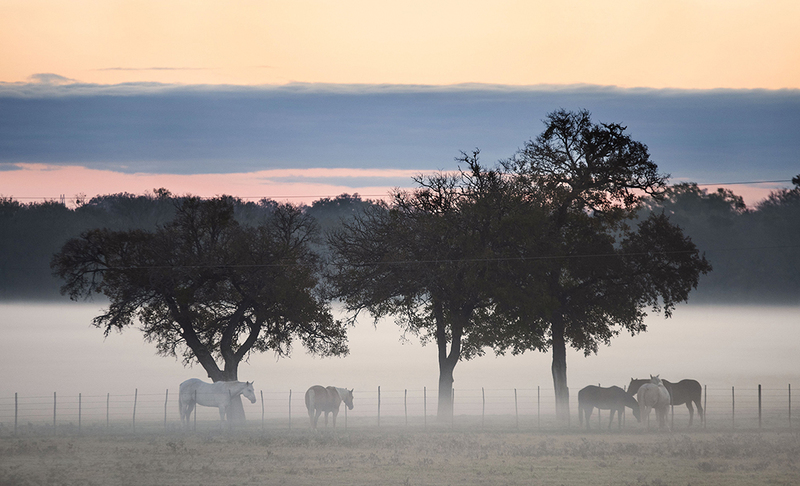 On most evenings, as the sun sinks below the horizon in the Blackland Prairie, photographer Andy Sharp is in his aged Honda chasing the light somewhere on a country road or in a small town. 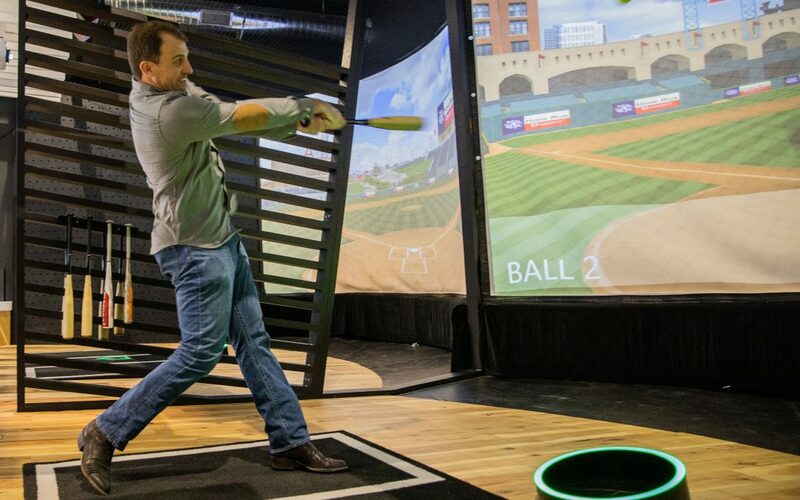 Sharp has rambled about for 10 years, since he and his wife moved to Taylor in Williamson County. 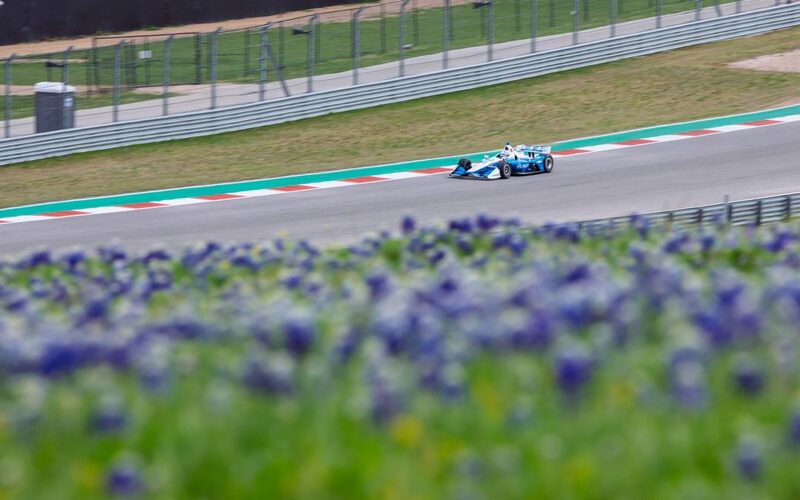 The NTT IndyCar Series—most famous for the Indianapolis 500 race each year—made its first visit to the Circuit of the Americas outside Austin on March 22-26. Colton Herta, an 18-year-old rookie, became the youngest driver to ever win an IndyCar series event. Herta races for Harding Steinbrenner Racing, a team that is also in its first full year competing in IndyCar. When cruising I-35, far too many folks fly right past this historic Central Texas town. 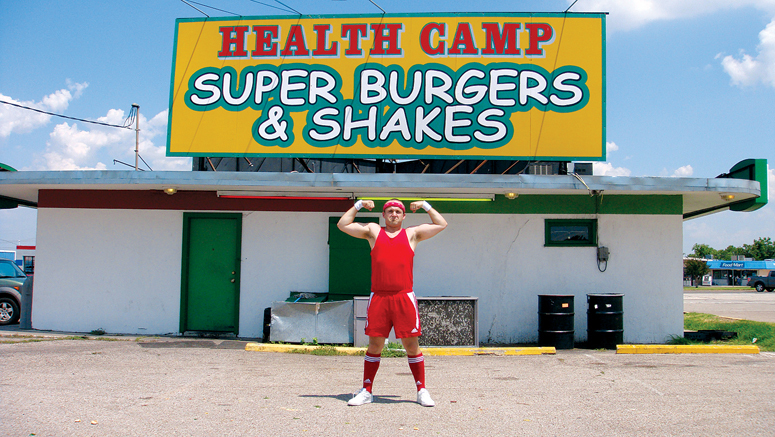 But with a scenic lake, iconic courthouse, and charm to spare, it won’t be long before this little burg follows in the footsteps of Waco and becomes a go-to destination. Here are my top picks to get you exploring. 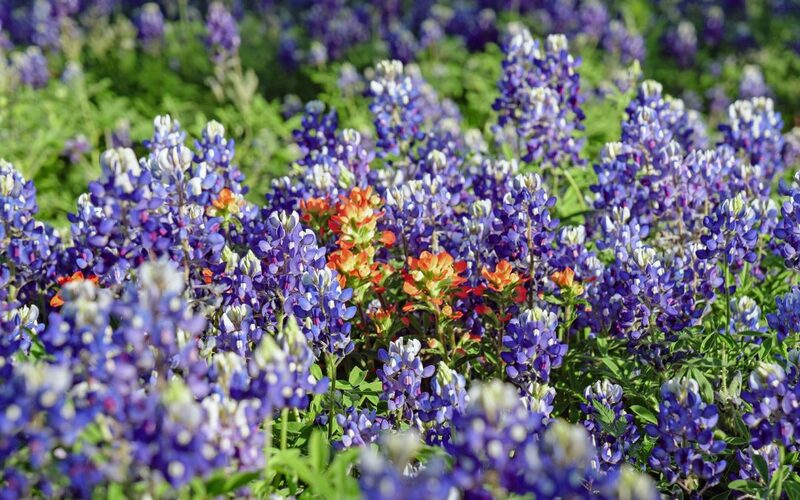 Texas is awash in color after a wet fall and winter. 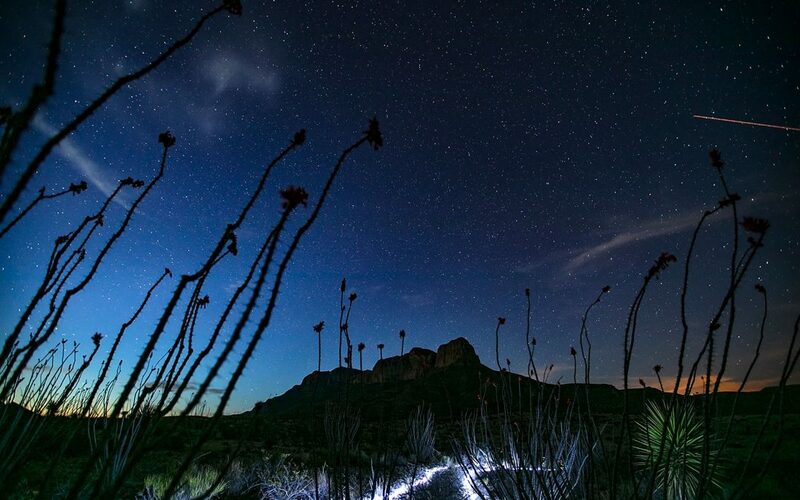 These are some of our favorite photos readers have shared with us so far this year. With a daytrip to Sweetwater, the March 2019 issue marks Chet Garner’s 100th column in Texas Highways. 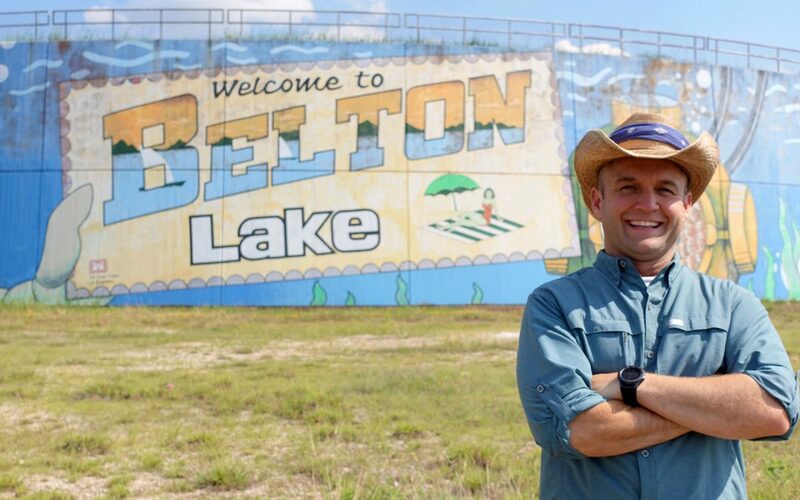 Garner, who’s hosted his Lone Star Emmy Award-winning travel show The Daytripper on PBS since 2009, started writing for the magazine in 2010 after then-editor-in-chief Charles Lohrman offered him a gig. 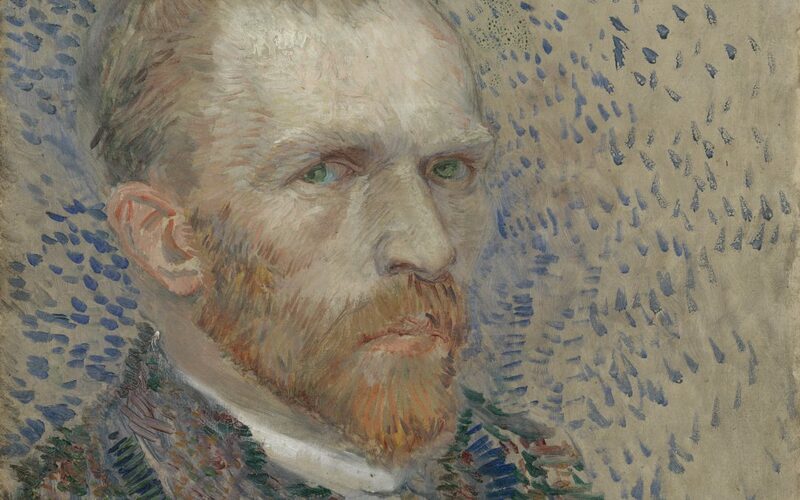 The Museum of Fine Arts, Houston, will unveil a new Vincent van Gogh exhibition this Sunday, offering a rare—perhaps once-in-a-lifetime—opportunity to see the iconic Dutch painters’ masterpieces up close and in person. The exhibition runs through June 27. For our March 2019 issue, we sent photographer and West Texas resident E. Dan Klepper out to capture spring color in 2018. These are some of our favorite images that we didn’t have room for in the issue.